The Indian Railways has made it mandatory for all passengers travelling in AC coaches to carry proof of identity with them. 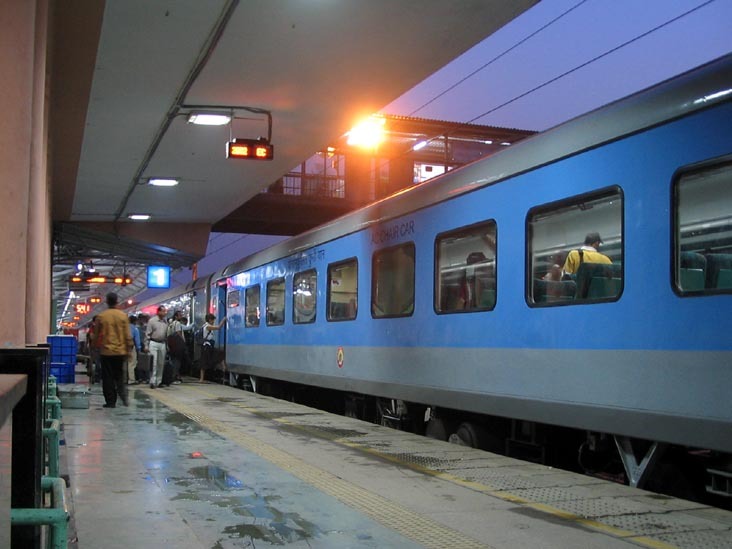 The decision will come into effect from February 15.In a move aimed at preventing people from travelling on fake tickets obtained from touts, the railways have made it mandatory for all passengers travelling in AC classes to carry an identity proof with them. So far, carrying ID proof was required only for passengers travelling with e-tickets or with tatkal tickets. The decision will come into effect from February 15 in all trains across the country, says a railways circular of January 17. The ID proof will need to be furnished by one among the passengers traveling in a group. Cases of black marketing and transfer of tickets have been alarming on the rise in past years. 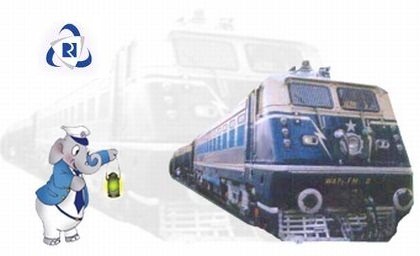 During 2008-09, 20,240 cases of ticket transfer were reported and 2521 were apprehended. In 2010-11 63,854 such cases were detected and 2480 people were apprehended, officials informed. The decision will come into effect from Feb. 15 in all trains across the country, says a circular of Jan 17. With this decision, such cases will come down to zero, they said. The railways recognise nine categories of ID proofs as being authentic. These include a voter ID, pan card, passport, driving licence, and nationalised bank passbook with photo, credit card issued by banks with laminated photos, photo student ID card or Aadhaar cards. The Centre for Railway Information Systems has been asked to make necessary changes in the software so as to incorporate the message in the rail tickets.